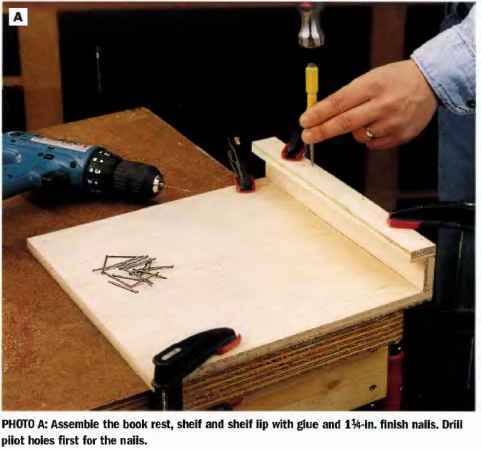 © Lay out nnd cut the book rest, shelf and shelf lip according to the dimensions given in the Cutting List, page 246. 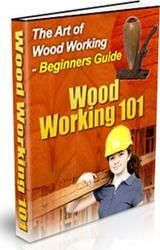 0 Fasten the shelf on edge to the book rest so it's flush with the bottom edge of the front. Secure these parts with glue and 114-in, finish nails. 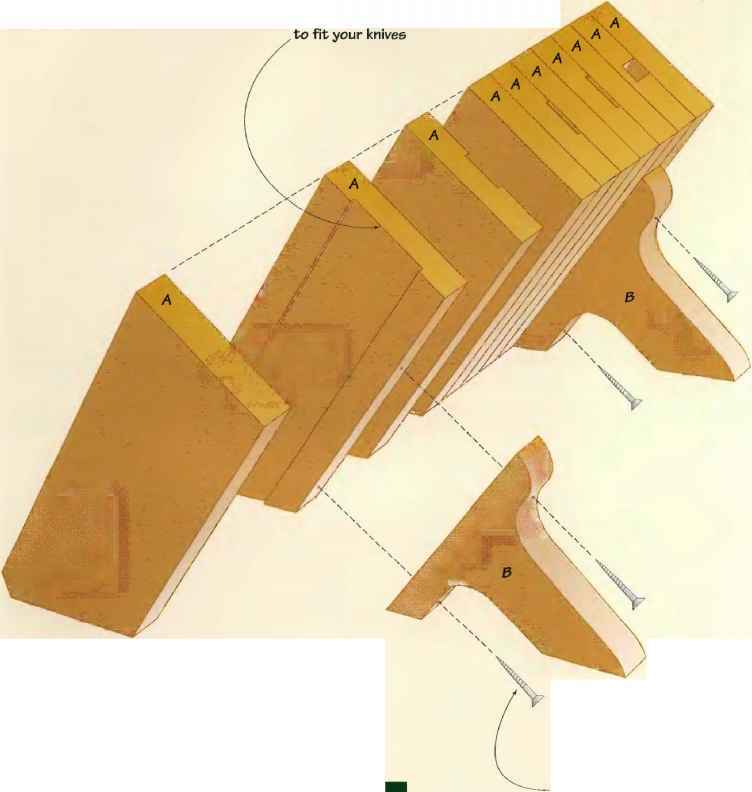 €> Attach the shelf li p to the front edge of the shelf so the bottom edge of the lip is flush with the bottom face of the shelf. Glue and nail the parts together. Kecess the nailheads with a nail set (See Photo A). 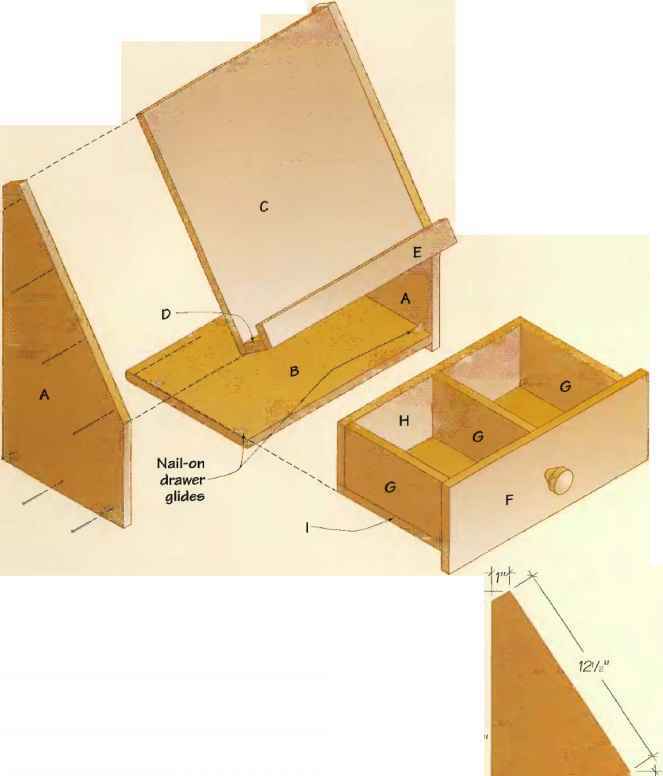 PHOTO A: Assembie the book rest, sheif and shelf lip with gtue and ll^-in. finish trails. Drill pilot holes first for the nails.